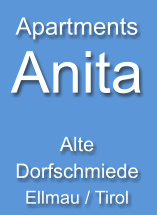 Dear guests, welcome to Apartments Anita! We want you to feel at home in our apartments! 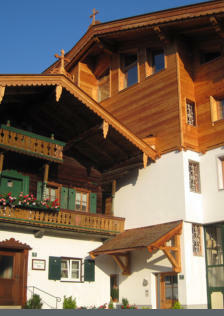 Enjoy your holidays in the heart of Ellmau. A variety of amenities such as your private parking lot, an elevator or free WiFi shall ensure that you will have an enjoyable holiday in our apartments. We’d like to invite you to find out more about our apartments and facilities on the next pages. 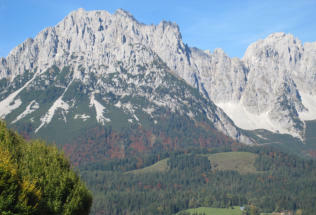 We wish you a pleasant stay in Ellmau and at Apartments Anita! Urlaub in Ellmau, Urlaub in Tirol. Urlaub am Wilden Kaiser. Urlaub beim Bergdoktor. Ski, Spaß, Sonne, Schnee und Wandern in Ellmau in Tirol. 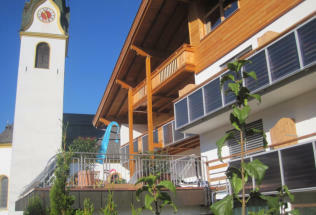 Urlaub im Apartment und Apartments in Ellmau in Tirol. Urlaub in einer Ferienwohnung oder Ferienwohnungen. Holidays in Ellmau. Holidays in Austria. Vacances en Autriche. Vacances à Ellmau. Ski, snowboarding, hiking, randonnées, station de ski au Tyrol. Appartement. Flat. Ferienwohnung. Familie, family, Kinder, LGBT, gay, gayfriendly.